Have been a long time lurker here and am still trying to learn how to 3d model. 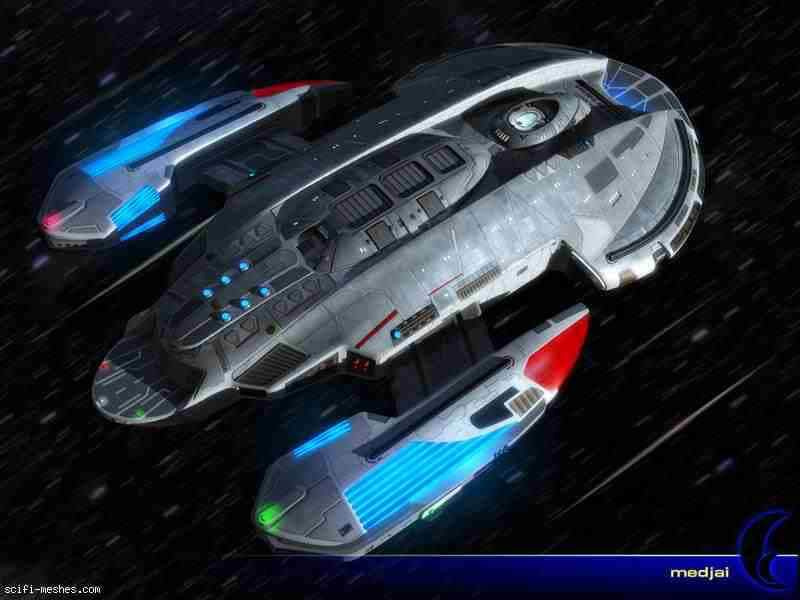 I'm also trying to write my own star trek story and want to use the Diligent class starship designed by Medjai. 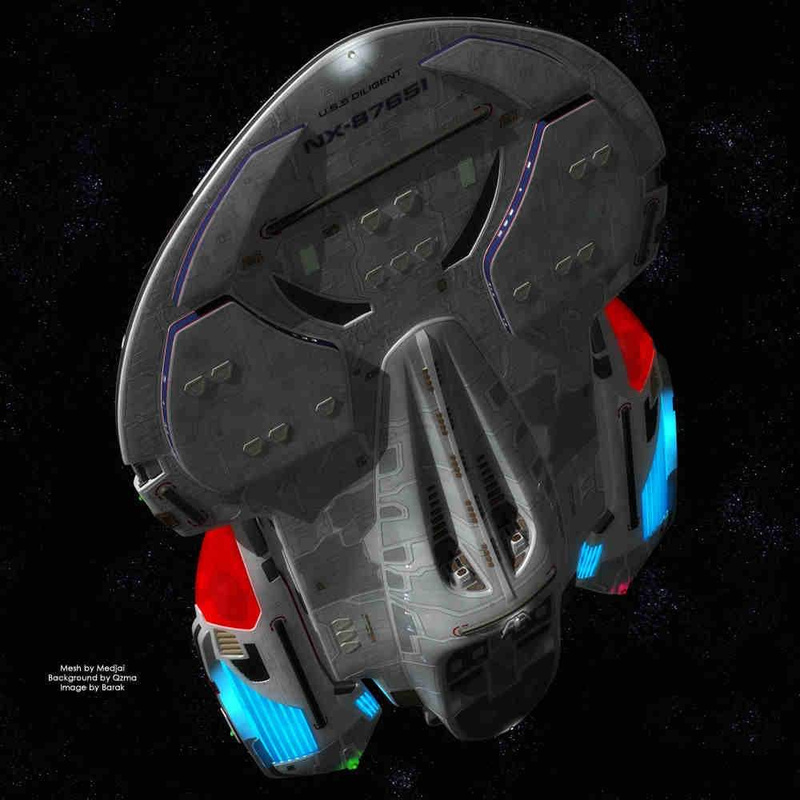 I have been trying to find a 3d model of the ship for either Lightwave or Blender. I have heard that the ship used to be listed on this site. I'm just wondering if anyone has a copy of the mesh that they could send me (with the retractable / extendable nacelle option. Ok please ignore the post above as I have found the file in the downloads section. Just wondering if anyone has a copy of it for lightwave / blender as it is a max file. I can send you the part as a .obj file. Like - Rickpadwick1801 on April 10, 2019.